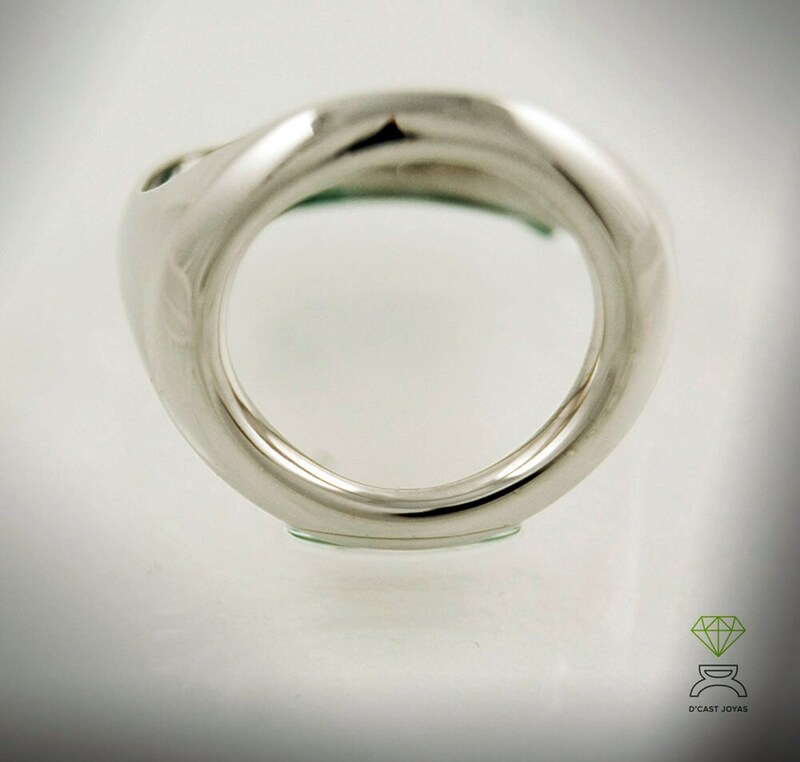 This delicate 925 silver circle ring is handcrafted in our workshop in Madrid, Spain. It is perfect for both women and men to use. The Circle represents masculine power in its subjective reading, the spark of life, but in its most objective reading it represents the power of the feminine, receptive, the matrix of Creation. That is why it is a beautiful gift for a couple of lovers. A way to express your loving union. 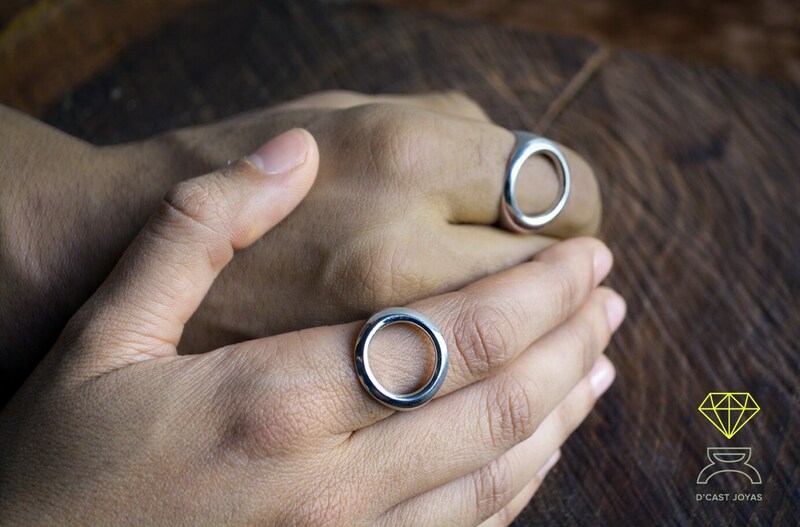 The circle ring, is very simple line. 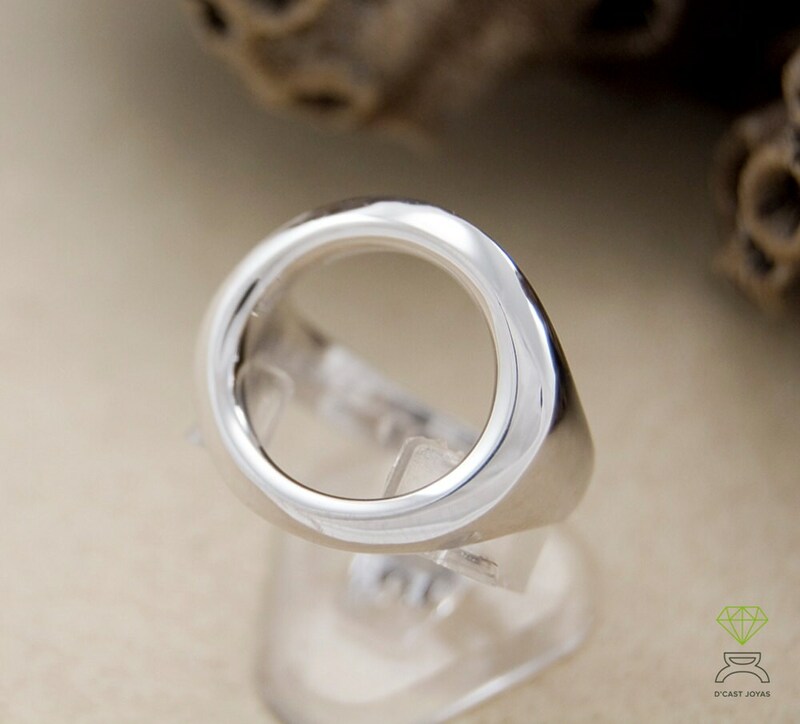 Its design is designed to be a ring that is very comfortable to use and that you can always carry with you. The finish is an elegant mirror shine that we perform manually with great precision. If you are going to buy this ring, remember to write us first to facilitate the size of your finger. The prices may vary. 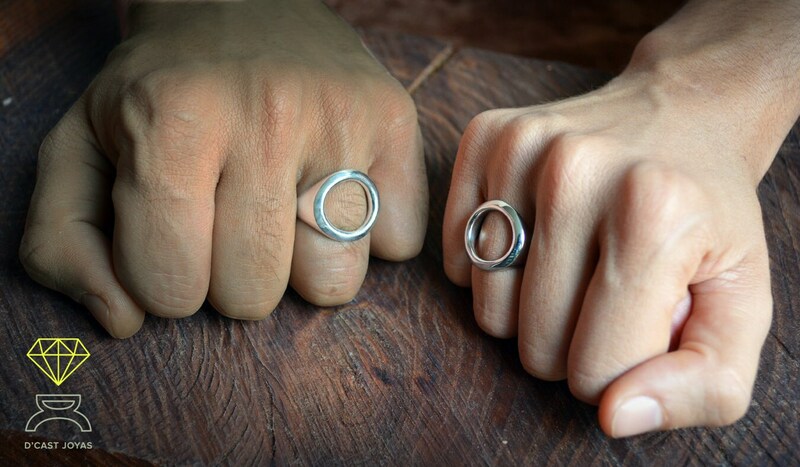 And if you dare to buy a pair of rings, let us know first because we will give you a special price. I love this ring and wear it everyday. It is very well made and has a vintage 1970's look. The seller is able to make a wide variety of sizes so you will get a perfect fit. Very fast shipping from Spain.